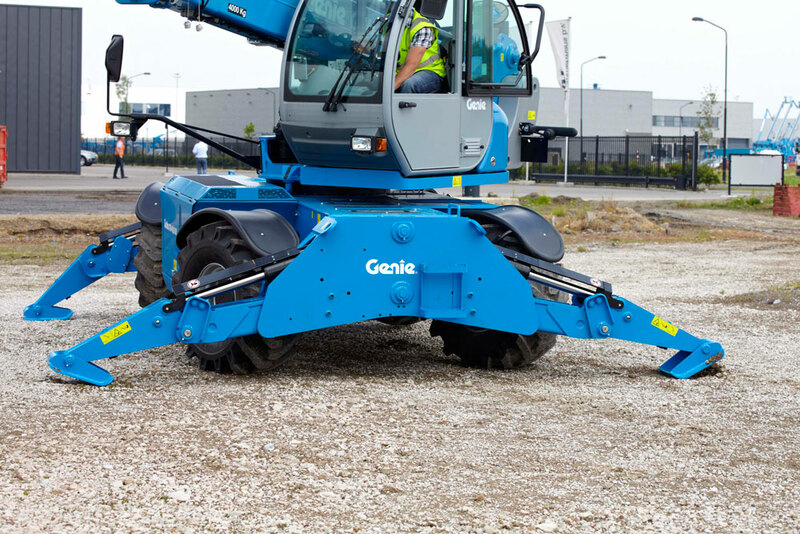 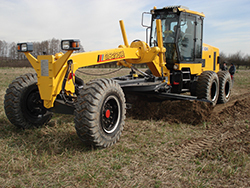 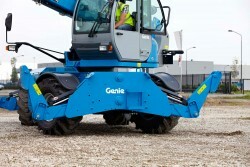 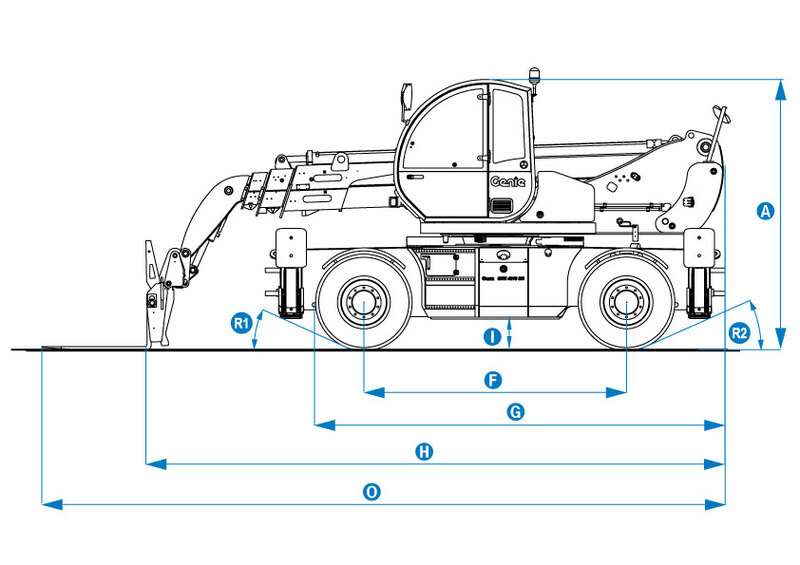 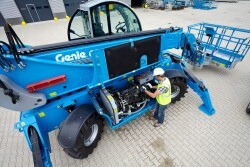 Rotating rough terrain telehandler Genie GTH-4018R | Ingconsult Ltd. 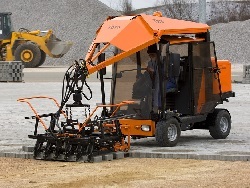 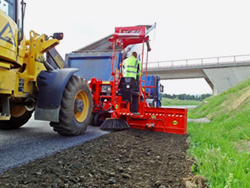 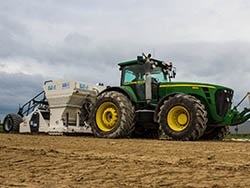 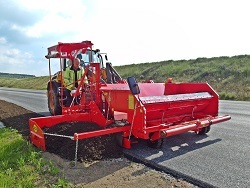 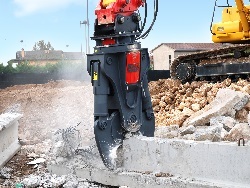 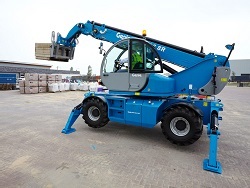 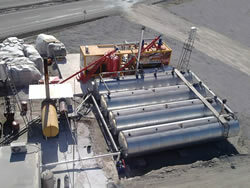 These R (Rotating) models are easy to operate, simple to maintain, reliable and cost effective, which makes them a perfect choice for every worksite. 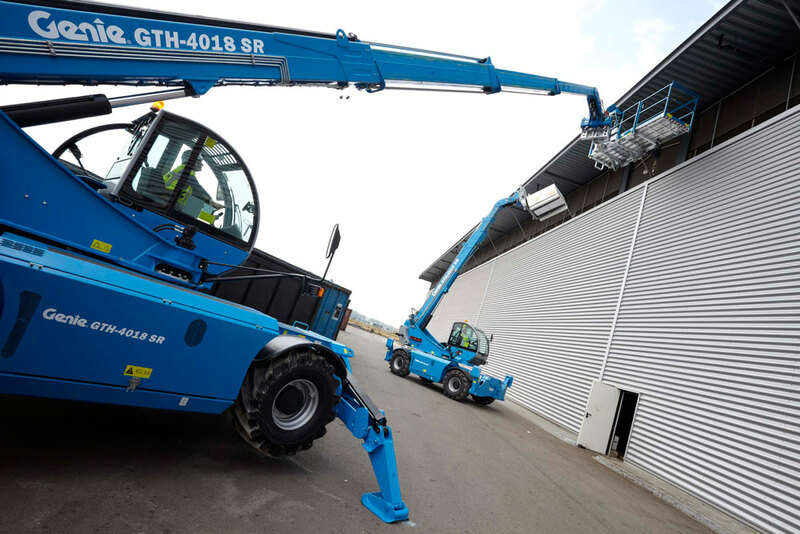 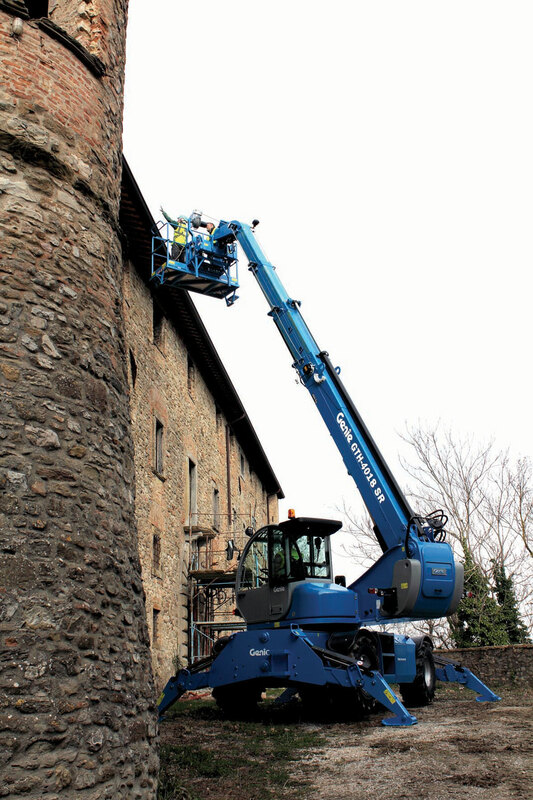 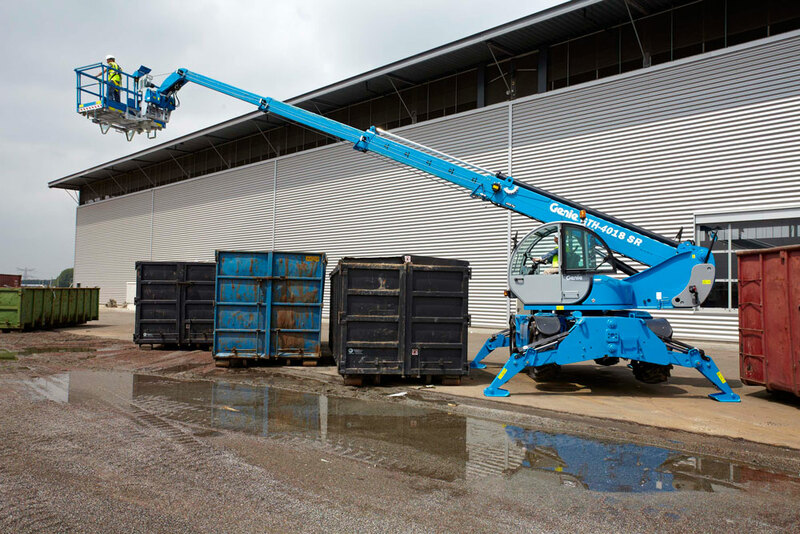 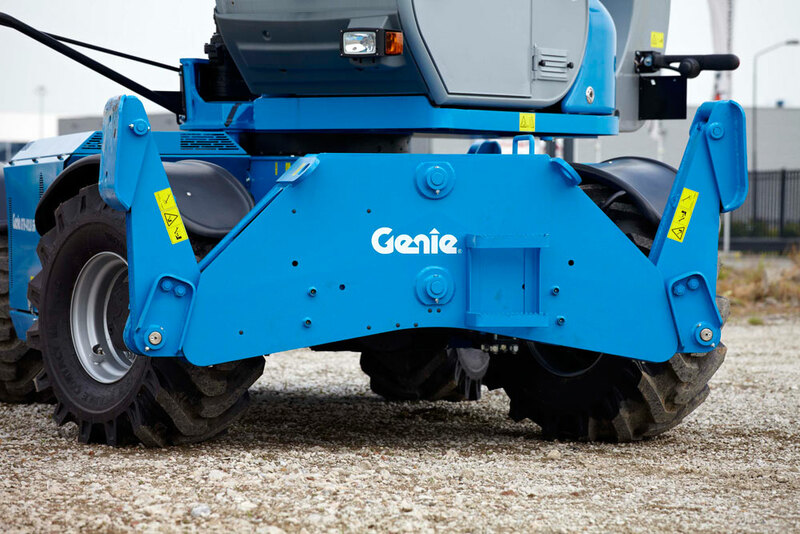 They are ideal for rough and dirty tasks, where high lifting capacity and outreach is required.Genie GTH 4018 R offer you lifting capacity of 4000 kg. 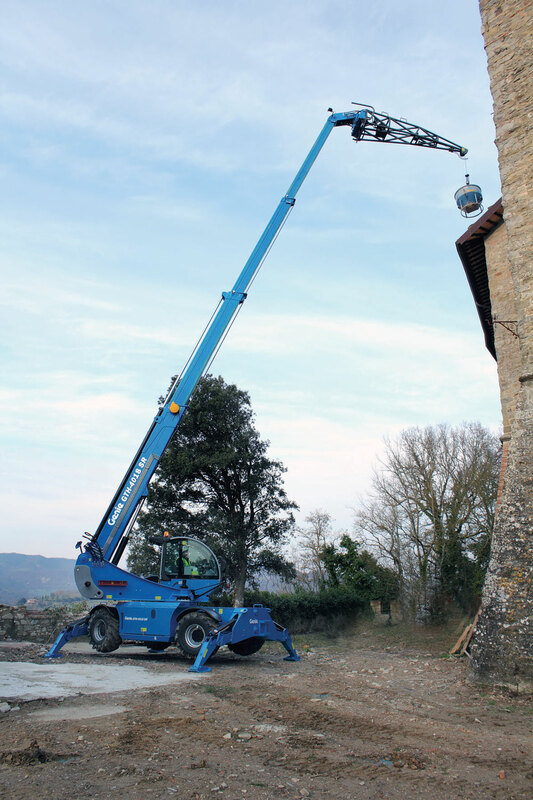 and maximum lifting height up to 17,54 m.
Lifting height maximum with outriggers: 17,54 m.
Lifting height maximum without outriggers: 17,30m. Lifting capacity maximum: 4 000 kg. 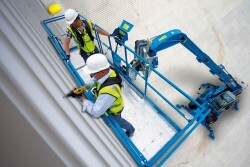 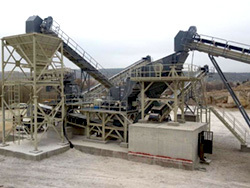 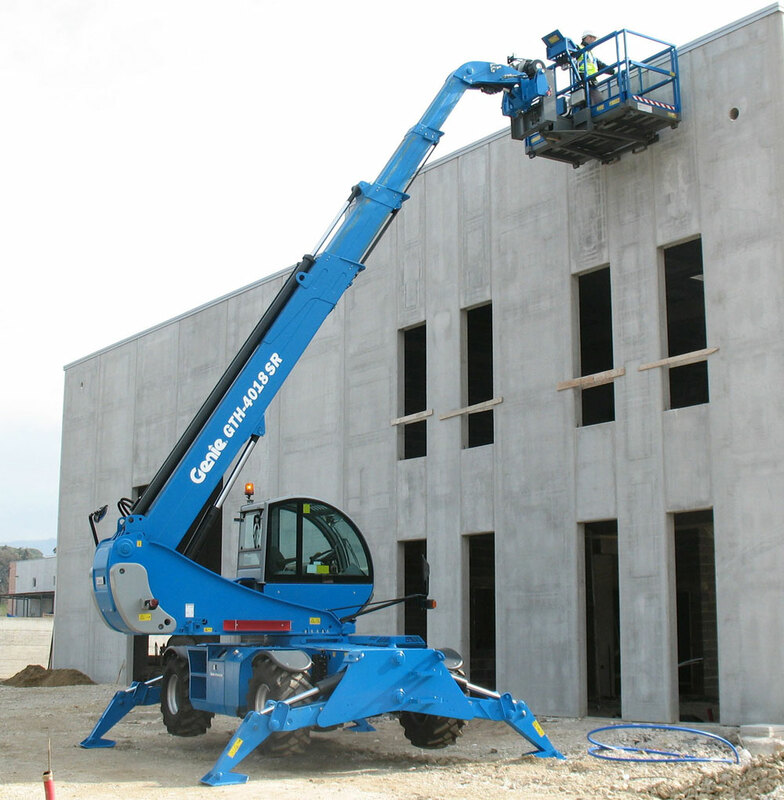 Lift capacity at maximum height	:2 000 kg. 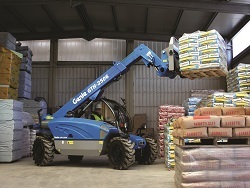 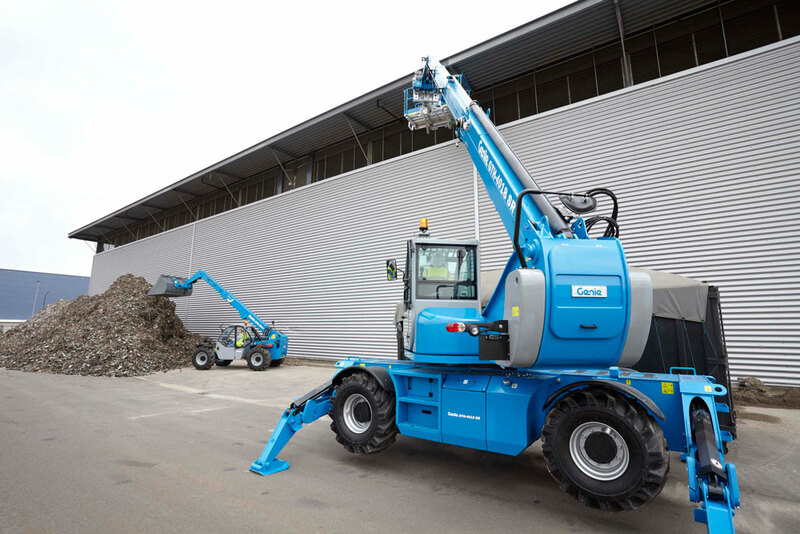 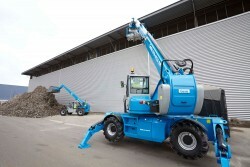 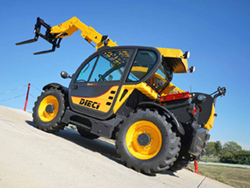 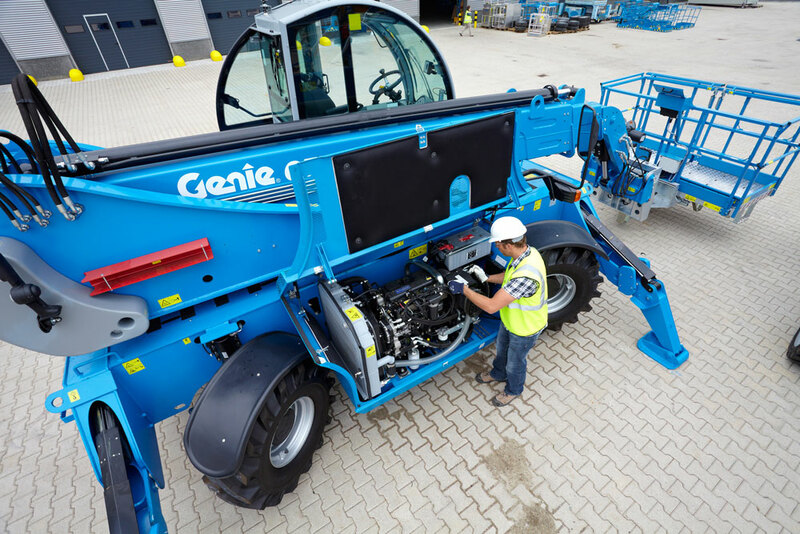 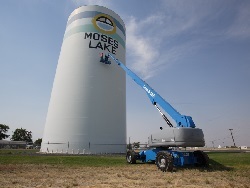 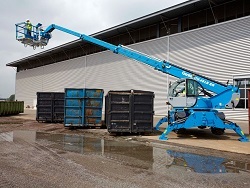 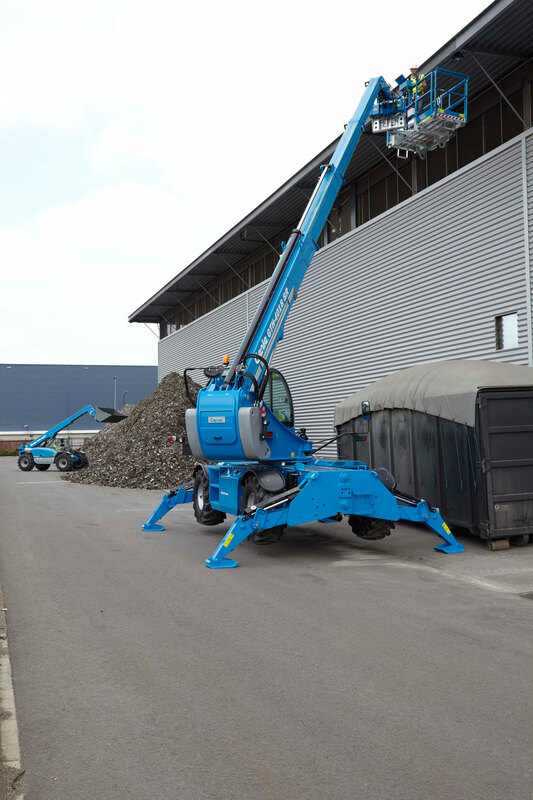 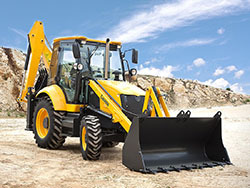 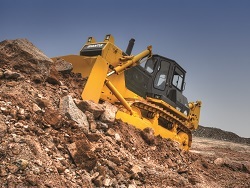 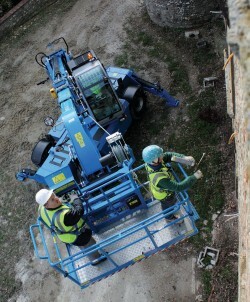 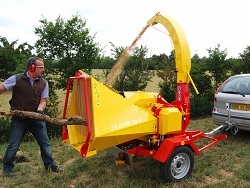 Lift capacity at maximum reach: 500 kg. 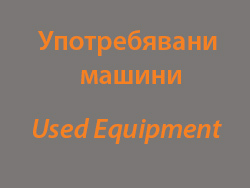 В. 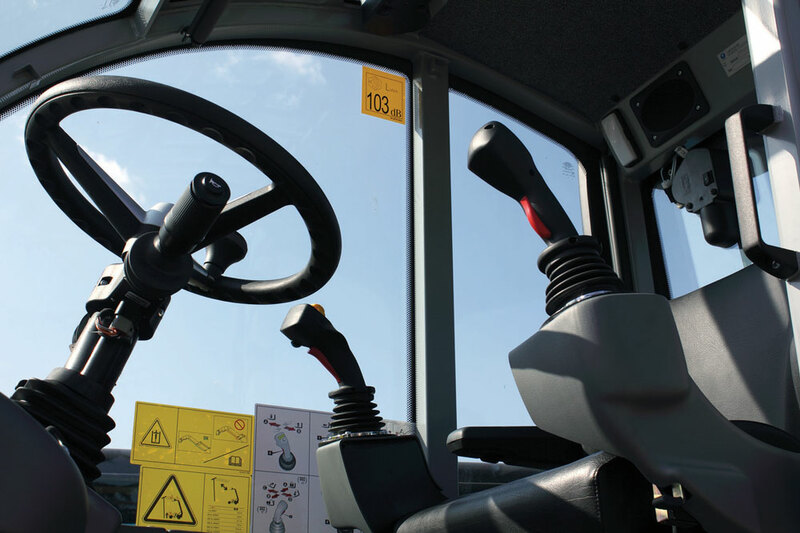 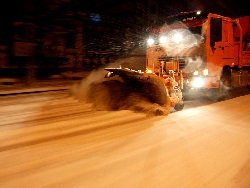 Height at steering wheel: 2,22 m.
D. Cab width: 93 см. 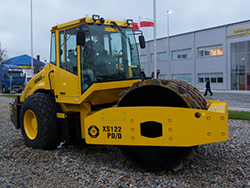 G. Length at front wheels: 4,66 м.
H. Length at fork-holder plate: 6,60 м.
I. 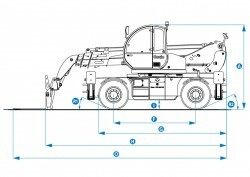 Ground Clearance: 34 см. 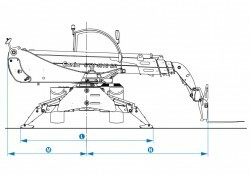 L. Overall width, outriggers extended: 4,36 m.
0. 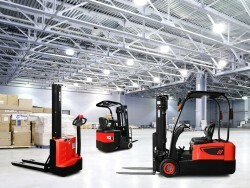 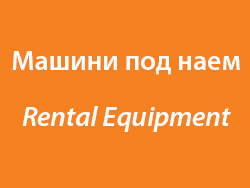 Overall length: 7,80 m.
Inside/Outside turning radius: 1,97 м./4,12 м.
Breack-out force: 5 900 kg. 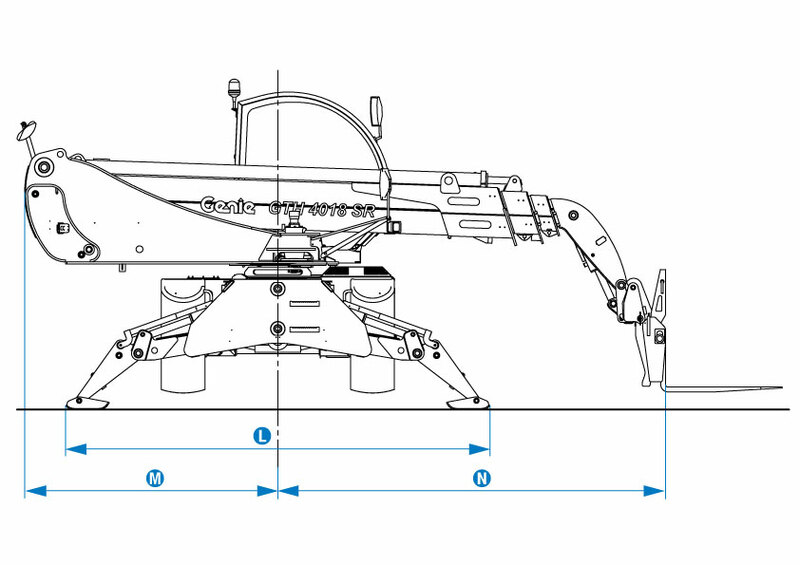 Towing capacity at dynamometer: 7 000 kg. Lifting/ lowering speed: 14 sec./ 9 sec. Extension/ retraction speed: 27 sec./ 17 sec. 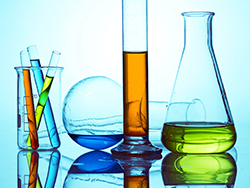 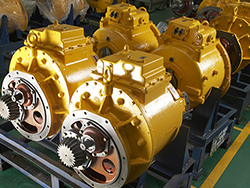 Transmission: Hydrostatic variable displacement pump linked to variable displacement motor. 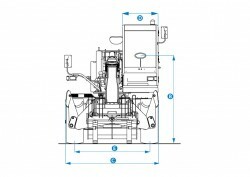 2-speed mechanical gearbox. 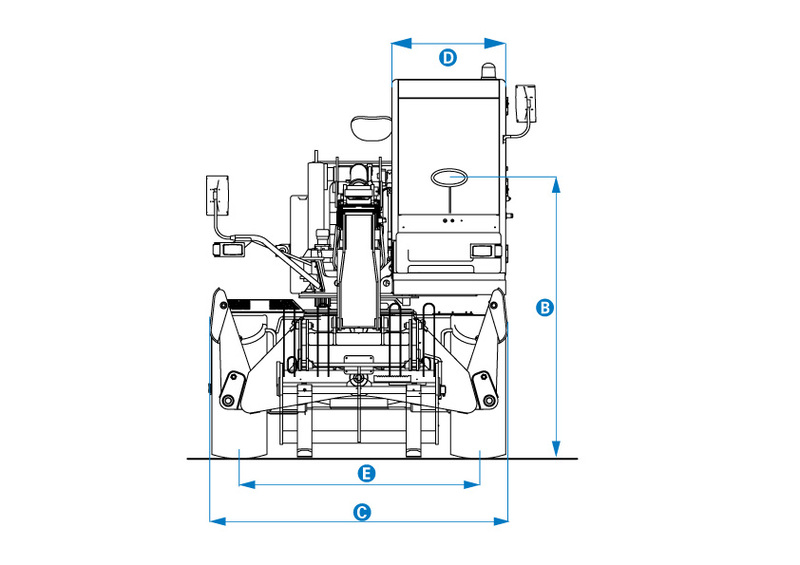 Boom & control system gear pump type: 280 Bar, 88L/min.